Much of the landscape of America has been shaped by big brands. A strip mall in Boston is little different from one in Houston. McDonald’s has displaced the greasy spoon. Target has replaced the local clothing store. And in everyone’s hand is a smart phone from Apple or Samsung or Google. This homogenization has warped our faith as well. Kelly Brown Douglas in “Black Christ” looks at how “slaveholder Christianity” become dominant among white evangelicals in the US through the 1700s and 1800s and has persisted long after the end of slavery. The focus on right belief (orthodoxy) over right practice (orthopraxy) began at least 1300 years ago when the emperor Constantine decided things would work better for the Roman empire if there was one “correct” line of belief rather than a variety of Christianities. As many on this blog have written, it is critical to our ecological moment that we see the rich stories from our tradition rooted in our local watersheds. The Carnival de Resistance is all about the work of taking back our scripture from the domesticating distortion that has bound it. 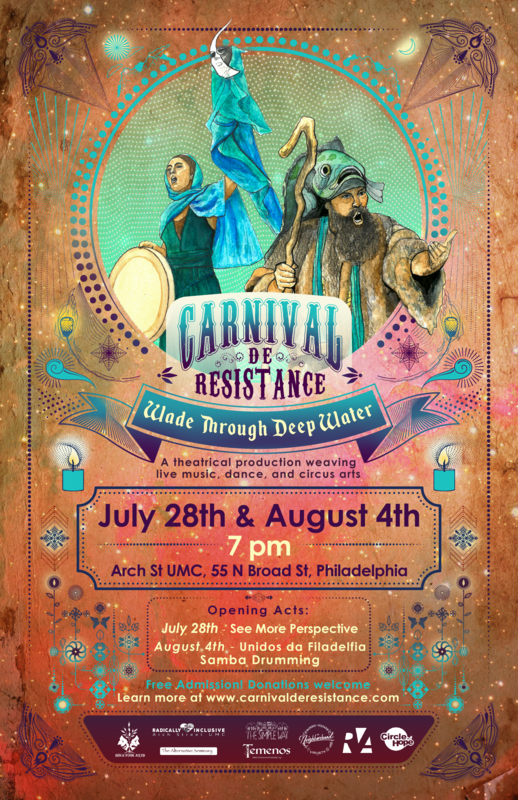 This summer, the Carnival de Resistance takes up residency in Philadelphia, PA from July 24–August 7, 2018. 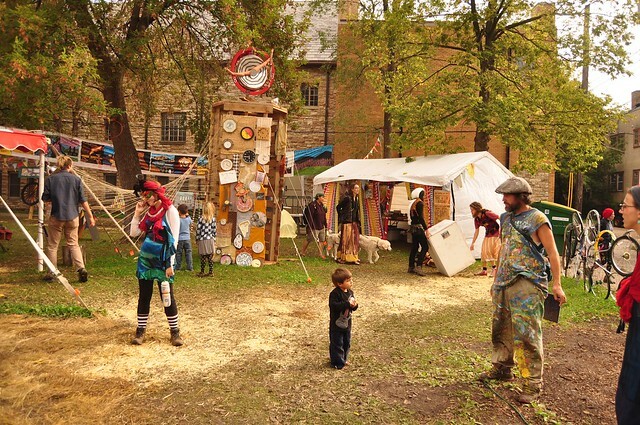 The Carnival de Resistance is a traveling arts carnival, eco-village demonstration project, and community engagement initiative that will bring an international crew of 30 artists and activists together to create a number of programs and events designed to call us into a right relationship with the earth and each other. 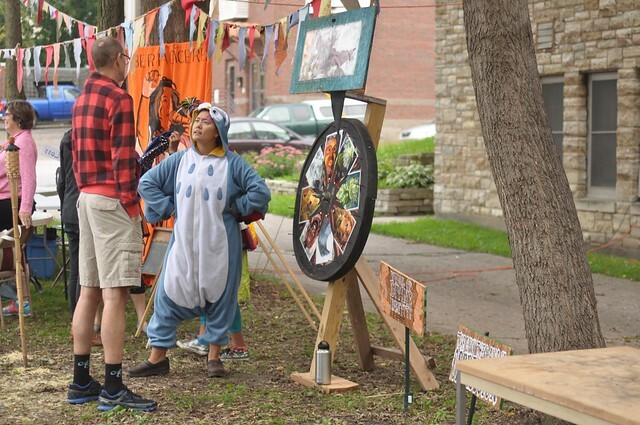 With events, an eco-village, a parade and rally, and theater experiences, the Carnival de Resistance offers entry points into creativity, mystery, levity, and transcendence as participants re-engage with Christ in their watershed. Salvation is not industrial. Repentance turns things upside down. 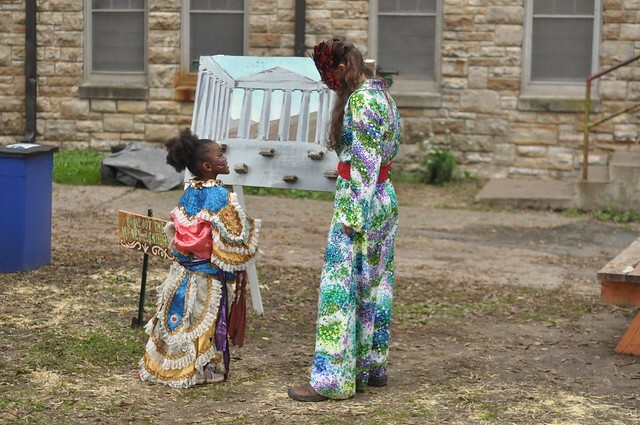 For thousands of years, carnivals have been turning things upside down. The resistance is not primarily a clash of arms… The resistance is in the drums, not in the spears; it is in the music, in the rhythms lived by communities whose myths and ways continue to nurture and sustain them. 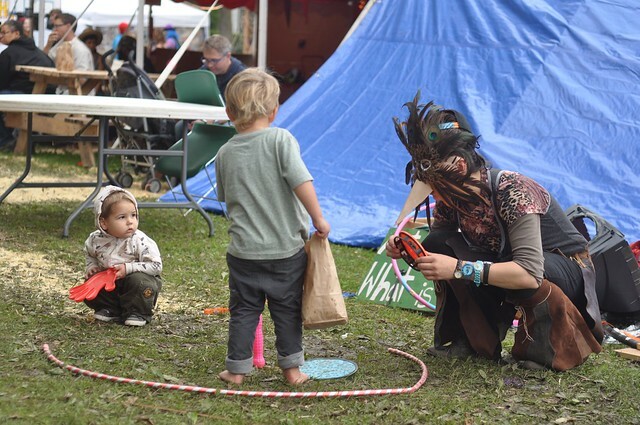 The Carnival seeks to honor the rootedness of indigenous traditions while wrestling with white fragility. What does it looks like to recognize the ways our own traditions dug deep into the soils in which they were created? I will tell you something about stories…they aren’t just entertainment. Don’t be fooled. They are all we have, you see, all we have to fight off illness and death. 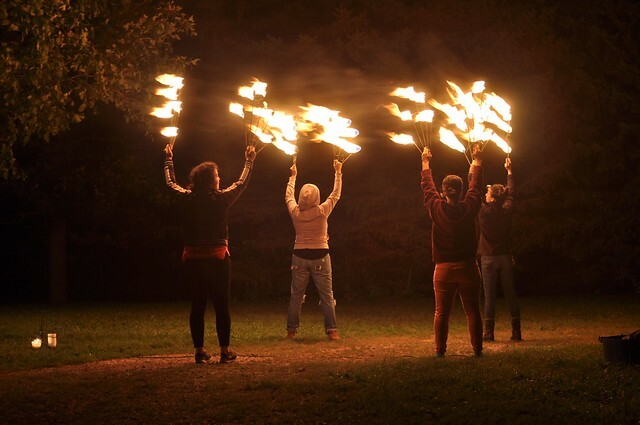 The service the circus does – more so, I regret to say, than the churches do – is to openly, dramatically, and humanly portray that death is in the midst of life. The circus is eschatological parable and social parody: it signals a transcendence of the power of death, which exposes this world as it truly is while it pioneers the Kingdom. Find out about other events and RSVP by visiting their Facebook page.